Home Blog What Do You Do If Your Bail Is Too High? Did you know that failing to get bail means you can spend up to four weeks in jail? You can’t afford to stay that long away from your family and work. In fact, you may not even have a job waiting for you when you get back after those four weeks. But what if you can’t make bail? Read on to find out what you can do when you get excessive bail. According to the Eighth Amendment of the Constitution, bail shouldn’t be excessive. This means that bail shouldn’t be used to punish a suspect. It also shouldn’t act as a means of raising money for the government. The main purpose of a bail bond is to allow the suspect to remain free until proven guilty. Additionally, it ensures that the suspect returns to court. How Do Judges Set Bail? Before you learn how you can reduce your bond, you need to understand how judges set bail. This will give you a rough idea of whether or not the bail is too high. Generally, judges set the bail amount during the first court appearance after the arrest. This can either be an arraignment or a bail hearing. 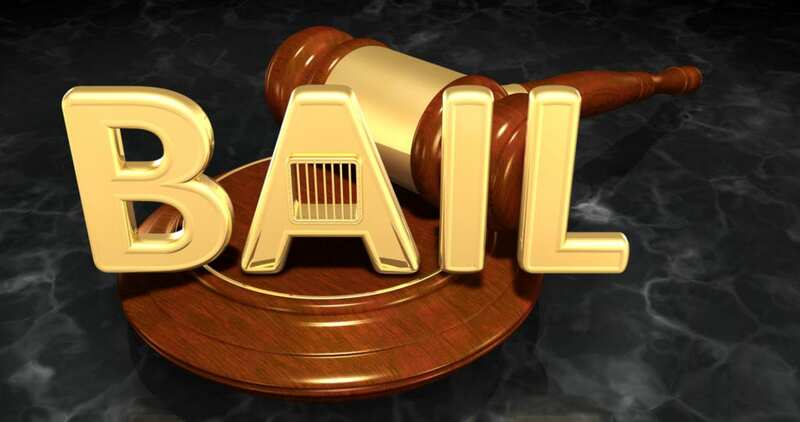 When setting bail, the judges look at factors such as current charges, age, criminal records, as well as the risk of failing to appear for another hearing. When all these factors are put together, the bail amount for petty nonviolent misdemeanors will certainly be way lower than that of an assault. In some states, a bail setting algorithm tool is used by judges. Keep in mind that judges can raise, lower, or even waive a bail based on the circumstances of an individual case. The Bail Reform Act allows you to request a bond reduction hearing when your bail is set too high. You can argue that the bail is so high that it’s basically an infringement to your right of freedom since it forces you to unfair pretrial detention. You should also prove that you’re not a public threat nor a flight risk. While these arguments will certainly be taken into consideration, it’s important to note that the court has the right to set the bail at any level as long as its motive isn’t to force the defendants into jail. The court must justify the reasons that led to the amount of bail set in writing. What Should You Do If Your Request to Reduce Bail is Declined? You don’t need a lawyer to arrange bail. If you can’t settle the excessive bail, then you can contact a bail bond services in Greenville, NC to get you out. At A Be Out Bail Bonding, we are available 24/7 to offer you faster release and less stress. Contact us today to have all your bond-related questions answered.